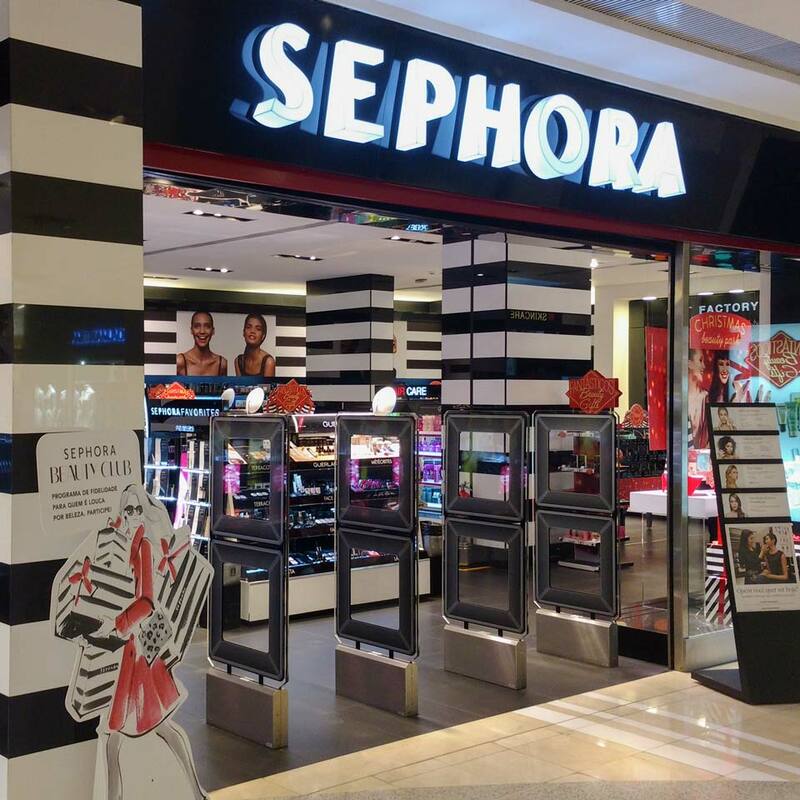 Safehouse is a major solutions provider to the retail market in Brazil and we have been working with Tagit for a number of years, with regard to the supply of a total EM EAS solution to Sephora in Brazil. 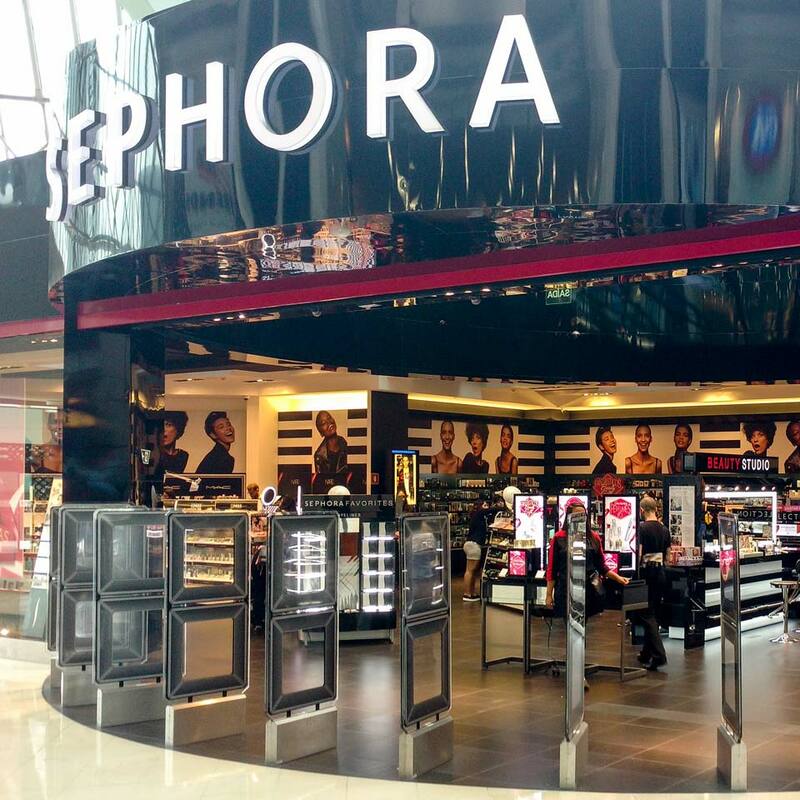 Tagit supply the EM Systems and EM Labels to us and we provide this to Sephora. 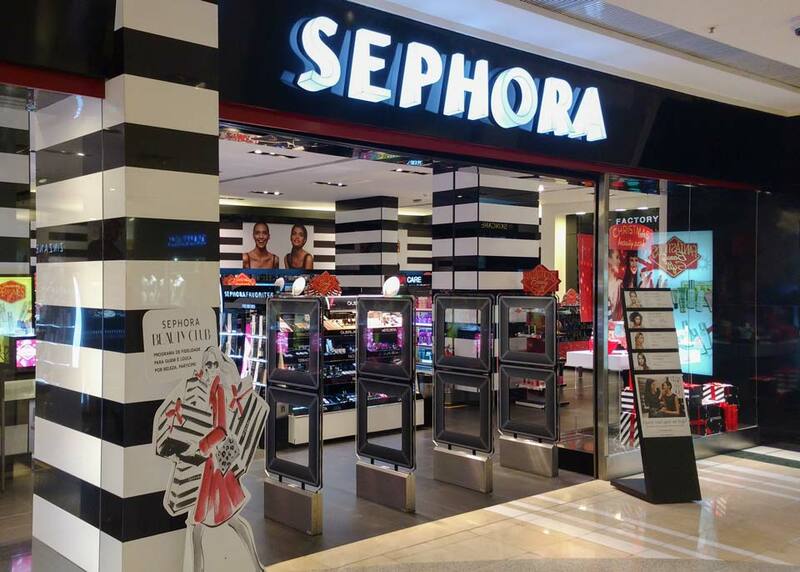 Safehouse and Sephora are very satisfied with the performance & reliability of the systems and labels in the Sephora cosmetic stores in Brazil and they deliver a very good ROI. 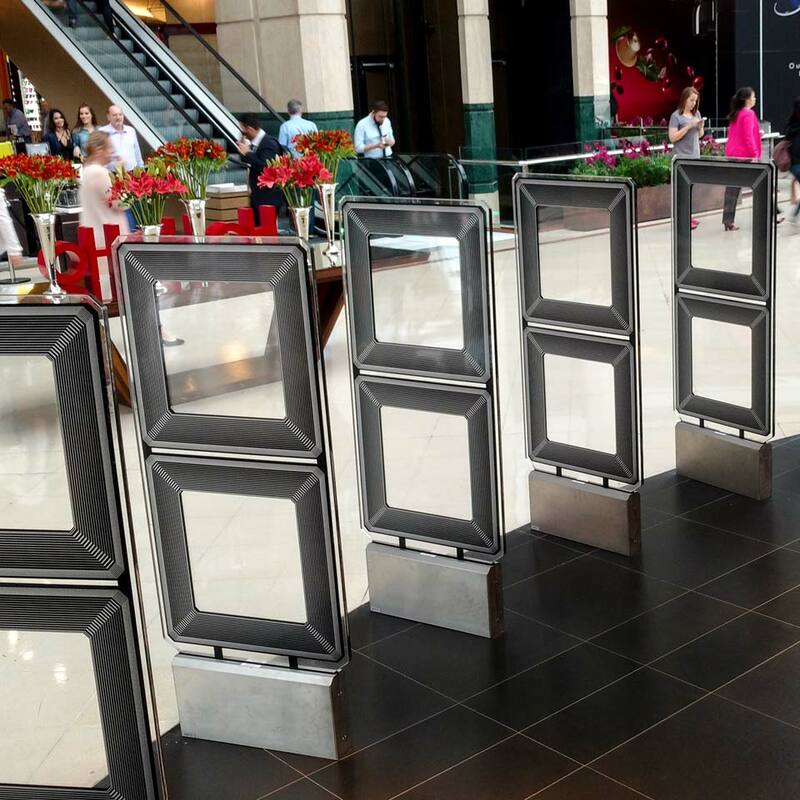 A lot of the Sephora articles are small and use foil based packaging and the Tagit EM System and label is the only EAS system that can be used to reliably detect shop theft in this type of environment. 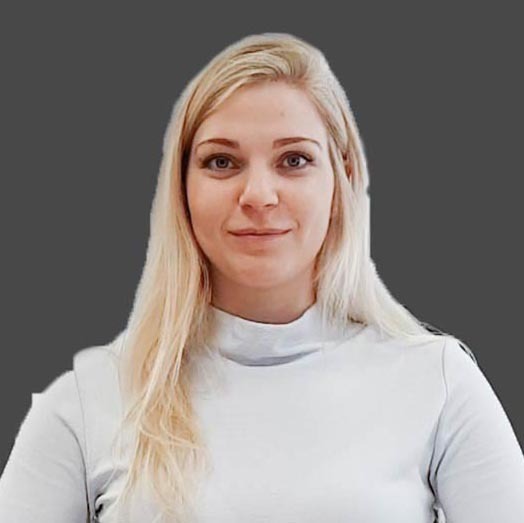 The level of service and support on both order handling and technical support on a day to day basis is good and they continue to innovate. SEPHORA offers beauty products of nearly 300 brands. SEPHORA runs 1700 stores in 30 countries worldwide. The name comes from the Greek spelling of Zipporah, the most beautiful wife of Moses.